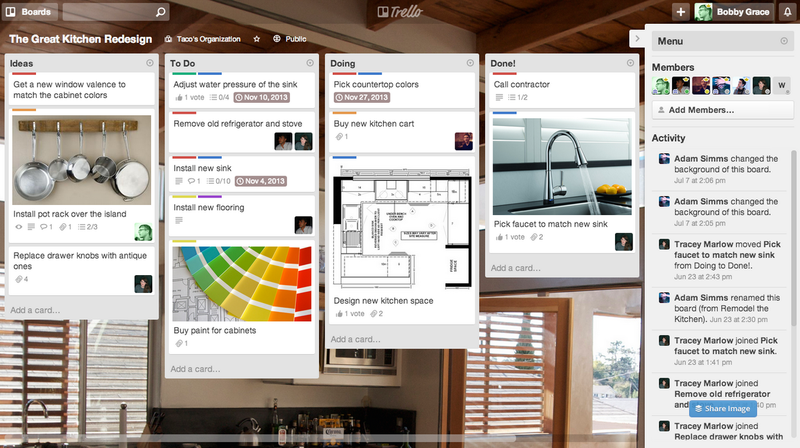 Trello is an app designed for task sharing. You can easily create various shared boards and divide all your tasks between the team. All clear, easy to access and free for basic users. By using Trello, you can keep all your members up-to-date and know exactly what still needs to be done. This app will add some bells and whistles to your event. Thanks to this tool, you can launch an intuitive and feature-rich event app for your audience in less than 1 hour. 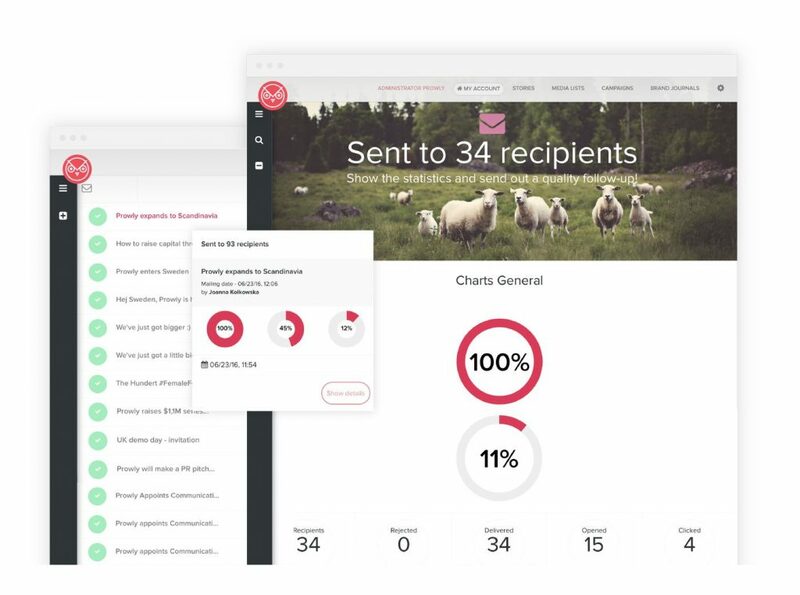 The app serves as a communication hub for your attendees and it even provides you with instant statistical feedback to help you better react to the needs of your audience giving them a customized client experience. Prowly is the ultimate tool to help you get the word out about your event. It lets you create a Brand Journal which will combine all your social media channels together, forming an all-in-one guide to your event. It will also be your platform for sending out press releases and messages to the media backed by analytics about their effectiveness. Prowly elevates your PR to big dog status, even if you’re not that big. Eventbrite helps manage the list of attendees and keep up with payments. Thanks to this ticketing platform, you can say goodbye to using Excel spreadsheets – the app will keep track of all the payments for you. Additionally, thanks to their search engine, your event will be more visible and easier to find. Finally, an app that will help you control costs and get a bang for your buck. With this planner, you can easily calculate the capacity of your venue and the number of staff needed. It also includes a food and beverage calculator, which will help you estimate all your costs. 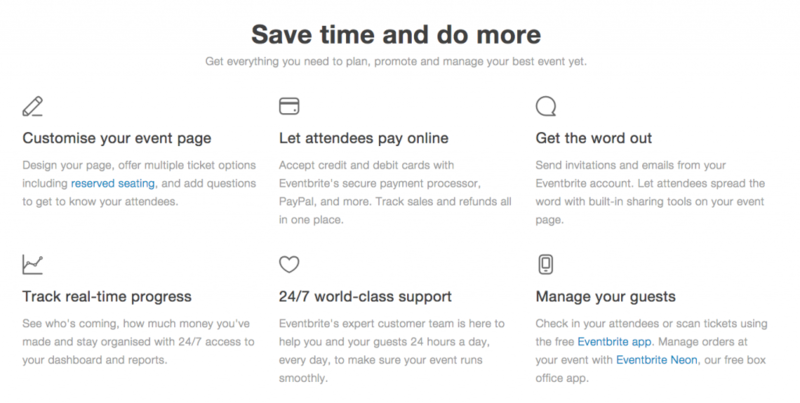 Event planning can get hectic, but that’s what technology is for. These five tools will get you covered in all the major areas and will help save you both time and hassle while keeping your attendees happy. So why not give them a go and see how they will improve your next event?